Green for Clean, Yellow for Crunch, and Red for Overdrive. Gain boost Bright push switches add extra control tone shaping. 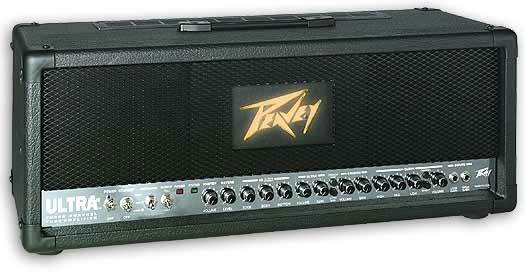 Visit www.Gear-Monkey.com guitar and gear forum to discuss the Peavey Ultra Plus 120 Vs. Mesa Boogie Dual Recto.